My name is Hannah Thinnesen Trickett. 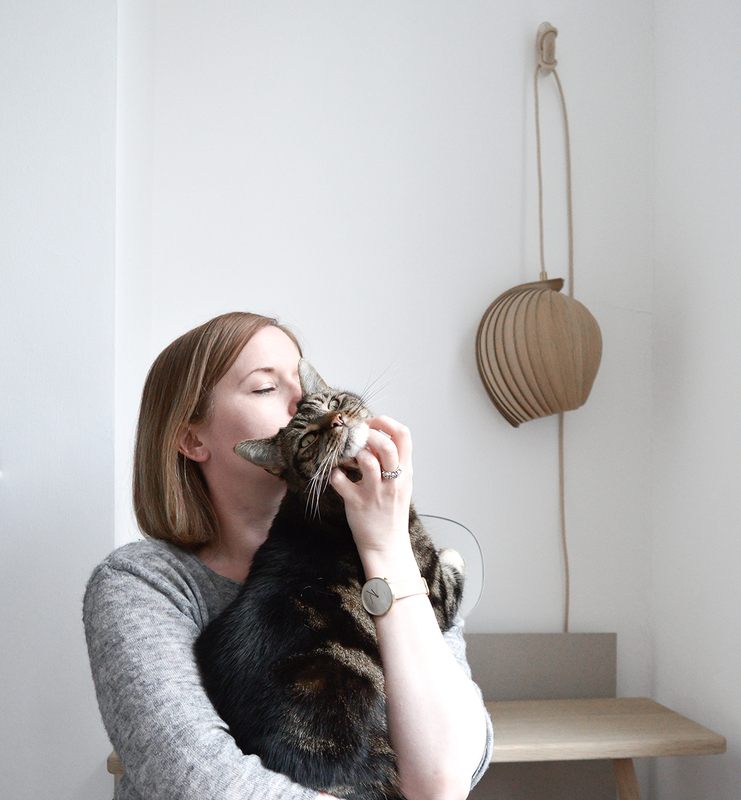 I’m the founder and editor of Hannah in the house, an interiors blog focussing on Scandinavian design, lifestyle and travel. Based in Copenhagen, originally from the UK. I completed a BA honours degree in Decorative Arts at Nottingham Trent University in 2004. I then moved to London and started my career as an interior designer. Designing interiors for luxury homes and working for various companies such as Fired Earth, Cp Hart and Day True. Eventually taking the leap into freelance in 2010 which was also when I started the interiors blog and working as an interiors stylist, consultant and design writer. The decision to start the blog came out of frustration. I had to stop work as an interior designer as a long term health condition (hydrocephalus) took control, resulting in multiple brain surgeries. So, if I couldn’t work as a designer I could at least talk about it, and this is where my blogging journey begins. Named Hannah in the house because I was stuck in the house for what felt like eternity. I’m obsessed with design plus I’m half Danish ( I’m becoming increasingly curious about my Scandinavian heritage and culture), combining these main factors have become key focus in the blog. Now living in Copenhagen I’m keen on discovering more about the Scandinavian design world. All writing and thoughts are my own, any collaborations and photographs by others will be credited and linked. I work with companies and brands ensuring the subject is relevant to my blog’s message and design aesthetics. Work includes, styling (portfolio site hannahtrickett.com), reviews, trend posts, product promotion, hotel, restaurant and travel reviews. I do NOT accept infographics, guest writers etc. All content is created by me unless stated, such as press/pack shots etc. email studio@hannahinthehouse.com to chat about any potential projects.